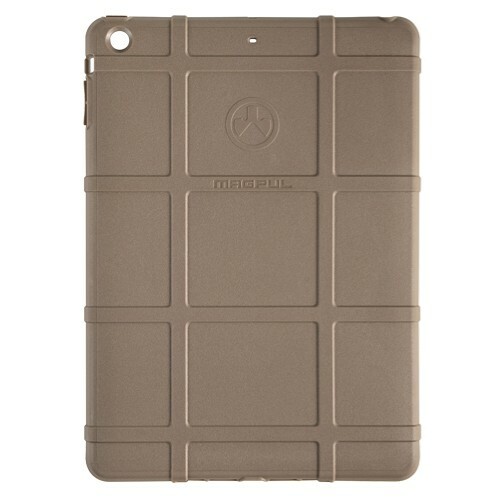 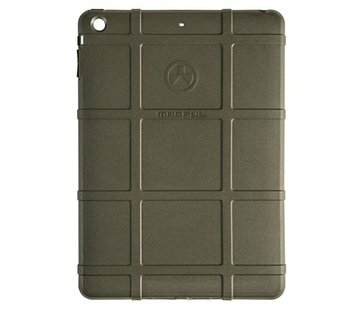 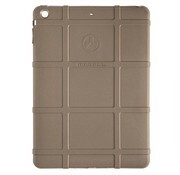 Magpul iPad Air Field Case (Dark Earth). 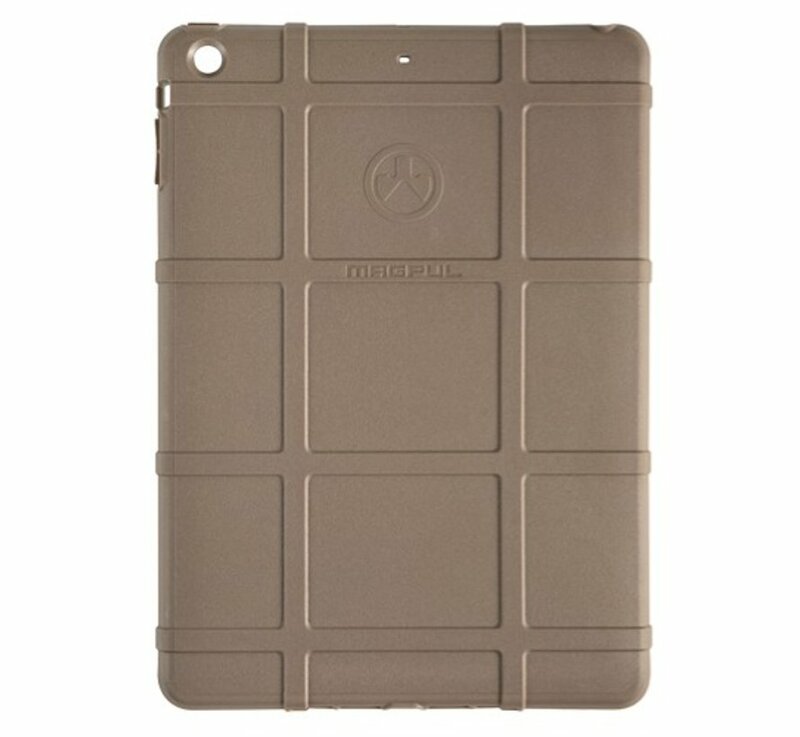 The Magpul Field Case for the iPad Air is a semi-rigid cover designed to provide basic protection in the field. Made from a flexible thermoplastic, the Field Case features PMAG®-style ribs for added grip, snap-on design for easy installation and removal, and is low bulk.